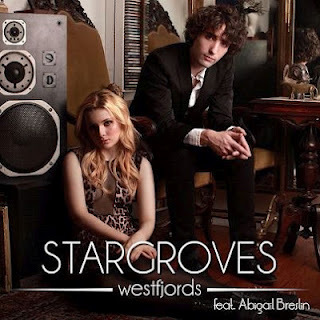 NYC Music Producers & Top Recording Studio in Manhattan: Stargroves feat Abigail Breslin! 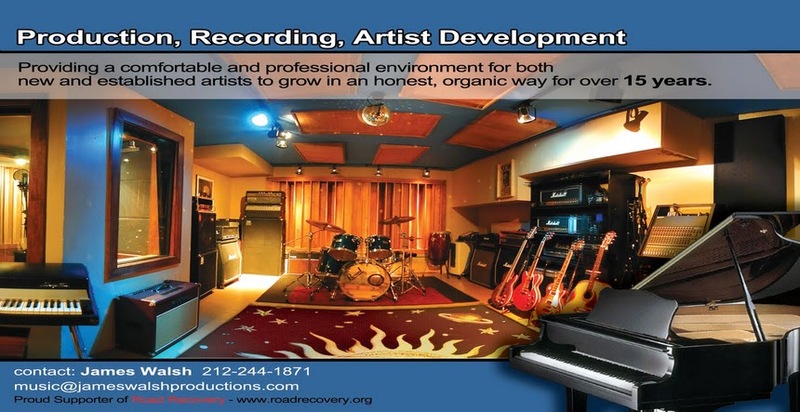 Threshold Recording Studios NYC: Perfect for Songwriters and Bands! We're very excited to be producing the debut album for Stargroves. Front man and songwriter Ted Watson has put together this project and we're very excited to be a part of it. 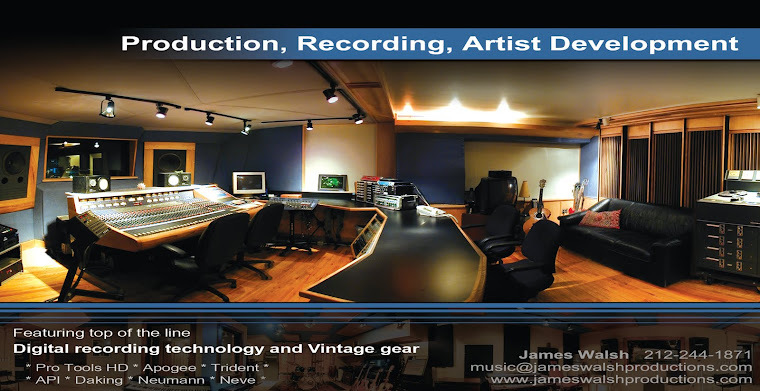 It mixes the influences of Sigur Ros, Stars, Freelance Whales, and many others. The first single, "Westfjords," features Academy Award nominated actress Abigail Breslin and was exclusively featured on Perez Hilton upon its release. This is some good stuff and we are looking forward to finishing this album! Produced by Jeremy Sklarsky (Freelance Whales).